What is "Sensation Comics"? Does it have a different guest star each issue? 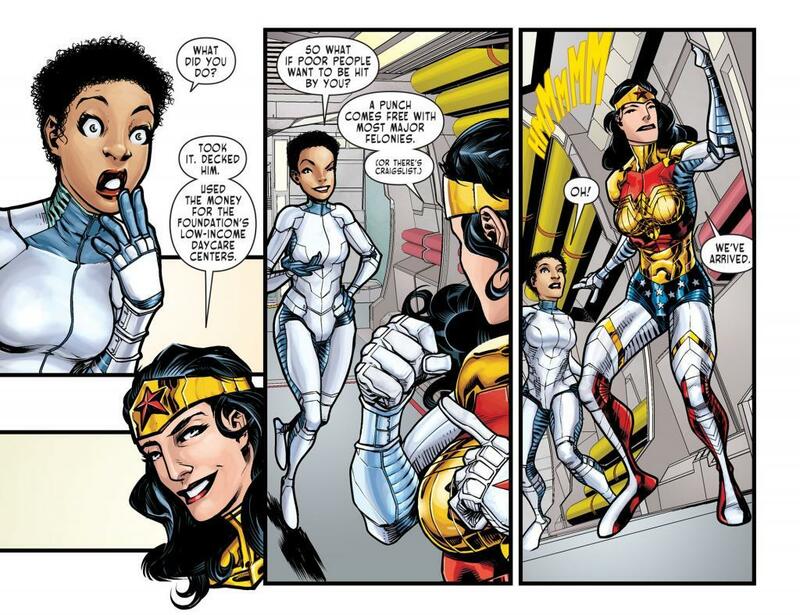 It's the digital Wonder Woman comic, akin to the current run of Legends of the Dark Knight with rotating creator teams. 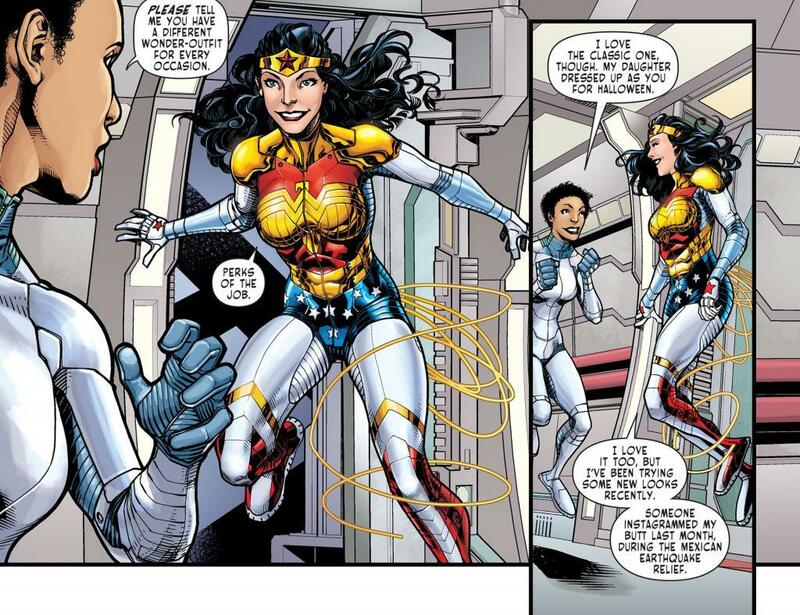 It's the digital only Wonder Woman comic, also known as where Wonder Woman fans go to have their hearts refilled with hope sucked away with grimdark comics and current Wonder Woman characterization. 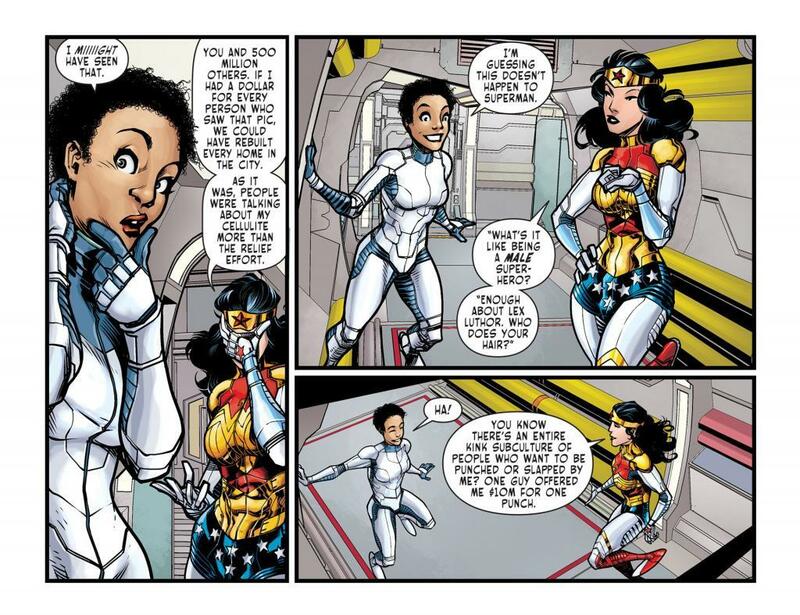 It usually changes creative teams every couple of issues or so, and jumps between continuity and teamups. It's basically awesome. I buy the print version. And there's pretty much no continuity.